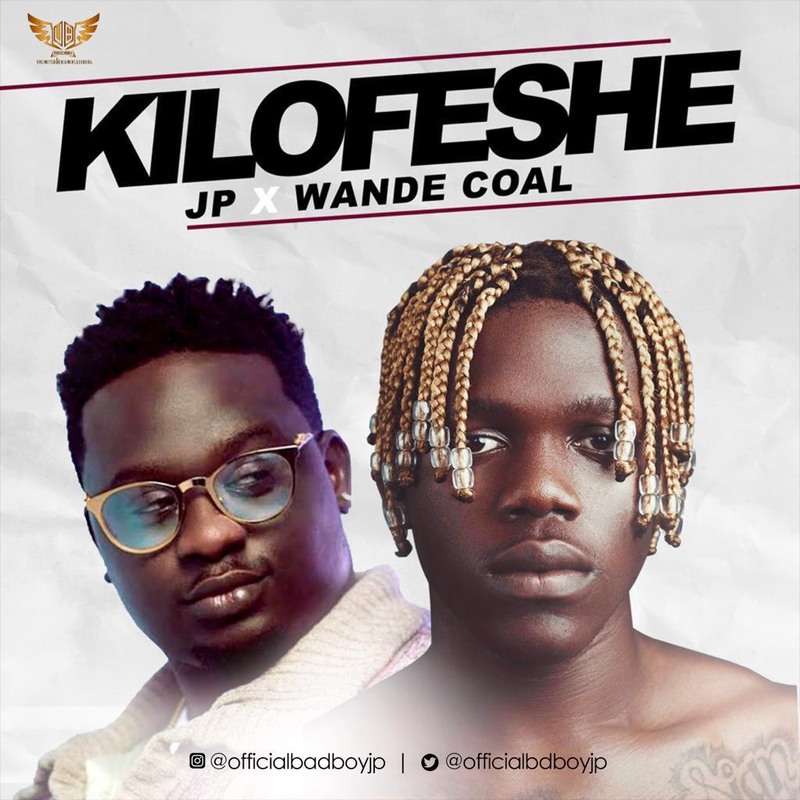 Finally, JP x Wande Coal drops Smash hit “Kilofese” prod by Blaq Jerzee. 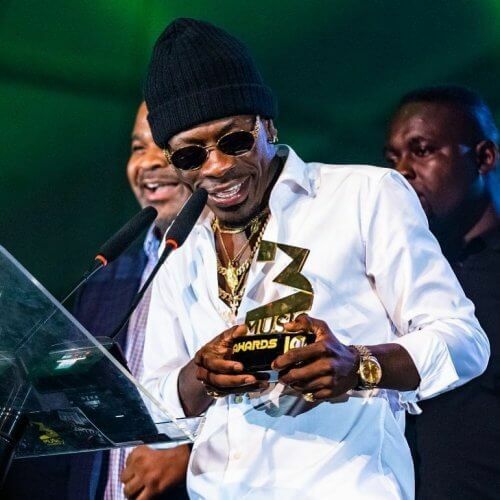 Following his smash debut hit “Simiya” which wowed and serenaded music lovers earlier this year, the ever talented and creative artiste JP signed to Unlimited Benjamins Records has returned back with a massive smash hit “KILOFESE” which features one of his favorite music icon Wande Coal. The post VIDEO: JP x Wande Coal – Kilofese appeared first on Latest Naija Nigerian Music, Songs & Video – Notjustok.